The Doherty House is a prime example of Afro-Brazilian vernacular. These are the words of Peju Fatuyi, an architect and volunteer with Legacy, a nonprofit working to save Lagos’ historic buildings. In a report by CNN, she describes Afro-Brazilian buildings as an embodiment of culture, able to tell the stories of those that both built it and lived in it. “A picture freezes a moment in time. A building freezes a time.” she stated. 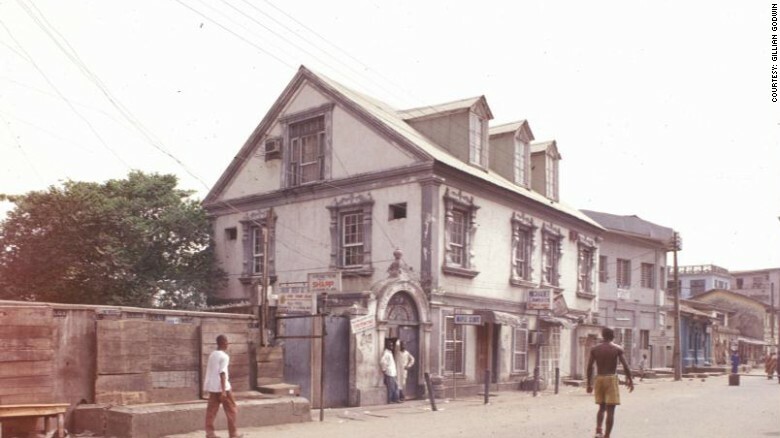 The decaying facades and passages of these buildings might not have the shiny veneer of Lagos’ booming commercial hubs, but they represent an important place in time. 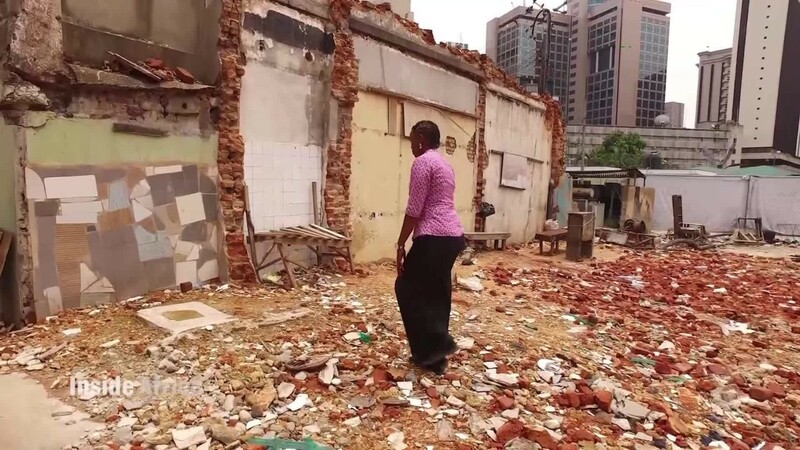 The most pertinent ruin of Lagos’ diminishing Afro-Brazilian cityscape is that of Iloja Bar, which stood on Tinubu Square and was the center of the community’s social scene. It was recognized as a national monument. But in 2016 was bulldozed down, and is now just rubble. 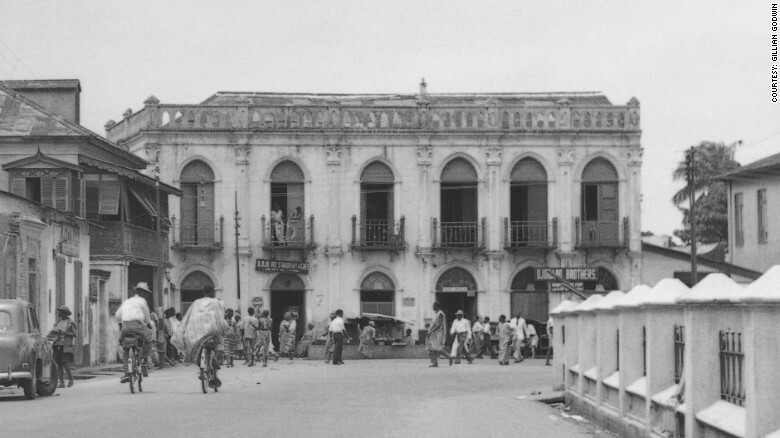 The Ilojo Bar in Tinubu Square was once the center of the Afro-Brazilian community. Previous Article9H DESIGN TALK BY CAAUIE LIFESTYLE – SEUN ODUWOLE SPEAKING.